Dan Mason is one of vaporwave’s most versitile producers dabbling in everything from futurefunk to classic-style and now he’s back with a midi elevator music album appropriately titled “Electric Elevator” which promises to replicate the old days when MIDI music would just blare from your computer. The compositions of the album are delightfully sparse and cheery with over exaggerated basses and tinny drums giving imaginary life to the overall flat sonic tone which for MIDI fans, will be especially delectable. While this may not compare to Vektroid’s work on “Home: Complete Edition”, it’s cheesy enough and competent enough to be considered authentic MIDI music that you can just sit back and relax as you remember the times of 95/98/2000/ME/XP/whatever OS had MIDI on there. The entire thing doesn’t rely on effects more than it does on the organic sounds of artificial instruments, which for some odd reason provides it with the most fulfilling sound possible. It brings to life the environment that the artist wants to provide; it makes the office setting really feel vibrant and lifelike even though the music sounds cheap. It’s amazing how talented the artist is to understand how to use MIDI and how to use it in a way that doesn’t sound gimmicky and overall, sounds honest and true to form. 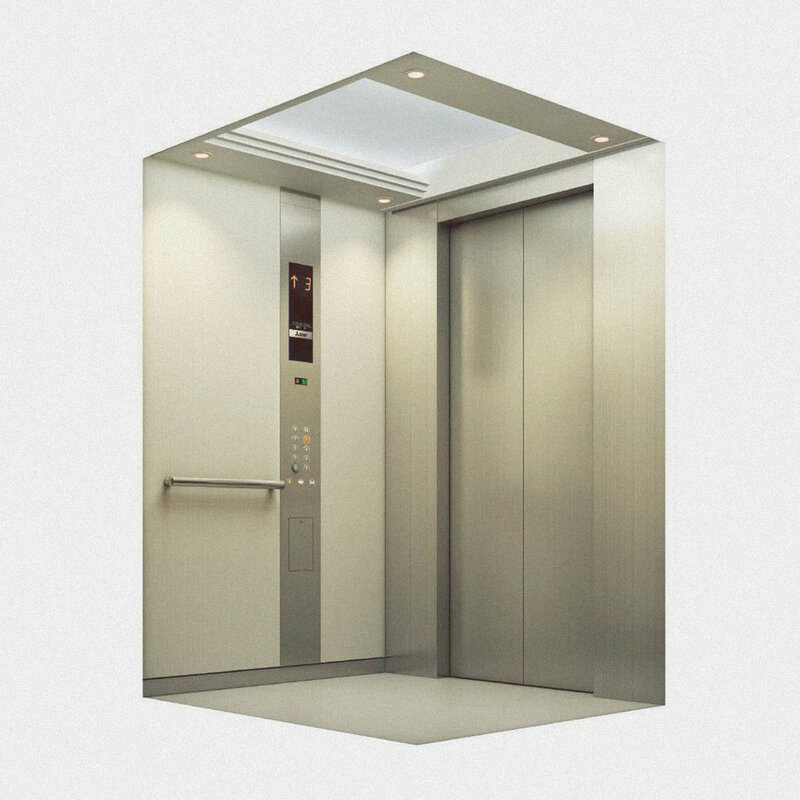 This thing is easy to listen to, doesn’t require any effort and most of all, could easily substitute any elevator music that you’ve heard before. It’s both a computer nostalgic trip and a ride up a corporate elevator at the same time and that is commendable. Dan Mason really is one of vaporwave’s top producers though if you want more, this is not for you.